and show you how to do so in the most effective ways possible! Why the market is demanding better alternatives to improve how documents are processed in an organization! We'll discuss the most common issues in Accounts Payable Invoice processing and how to get out from under them. 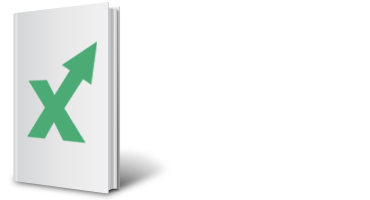 CloudX’s critical points on how to do AP automation the right way to achieve sizable and sustainable results! What's Right for My Business? 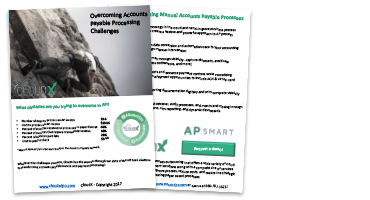 A fair comparison between the two predominant approaches to resolving the challenges inherent to most Accounts Payable departments. 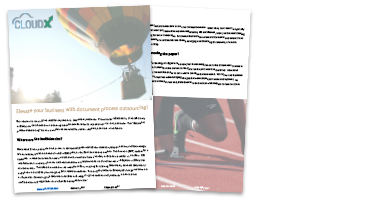 A short primer on how to optimize your document processes and transform them from cost to profit centers in your business. 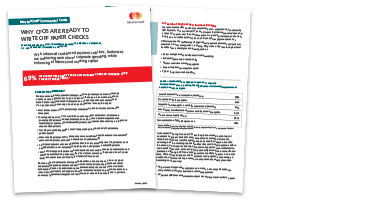 Get insight to the costs that plague invoice processing and how to slash them! Accounts Payable process need not be a quagmire. It can be highly strategic and valuable to your organization with the help of these four keys!